This high-intensity interval training workout sculpts your body and burns calories like nothing you’ve experienced before. 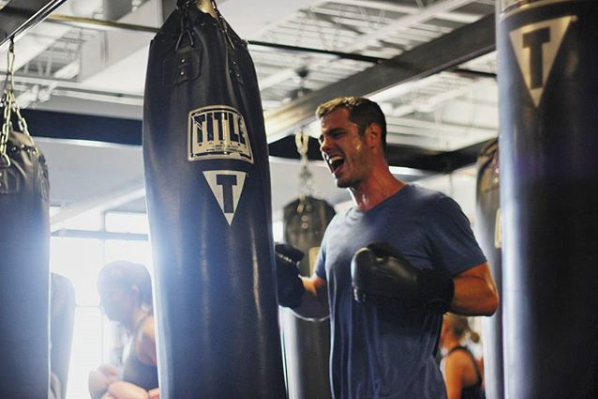 Your trainer will lead you through explosive boxing rounds where you'll deliver jab, cross, hook and uppercut combinations, working your entire body on our 100-pound heavy bags. Our kickboxing workouts incorporate kicking with punching for a dynamic and challenging experience. 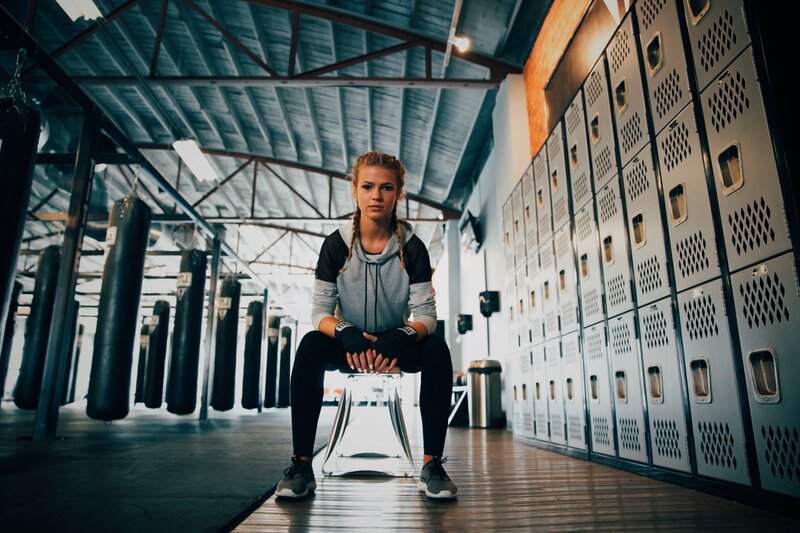 You'll keep your body guessing as your trainer pushes you to use power in every style of kick, punch or knee throughout the rounds..
Our experienced trainers don’t intimidate, but inspire you to become the champion of your life. Choose Private or Group Training to take your technique to the next level and accelerate your results. You will quickly become obsessed by your body doing things you didn’t think it could do. Fill out a form and we will get in touch with you to answer any questions. At TITLE Boxing Club Stamford, we provide a workout unlike any other you have tried. 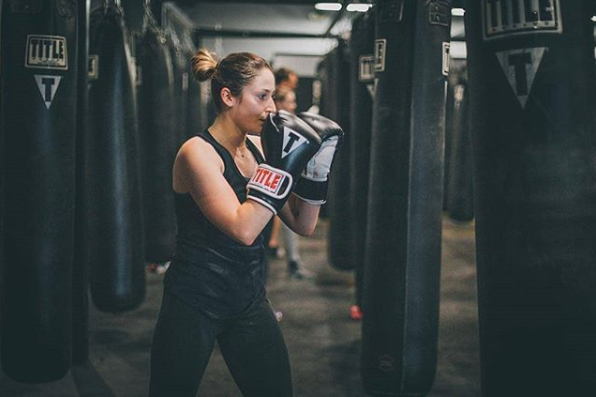 By combining class style boxing and kickboxing with intense cardio workouts, we work to tone and build muscle through fun and intense exercises. We’ve developed the Power Hour, which is a combination of boxing and kickboxing classes that can push you past any of your fitness goals. Whether you're looking to lose weight, build muscle or tone up, TITLE Boxing Club Stamford is right for you. 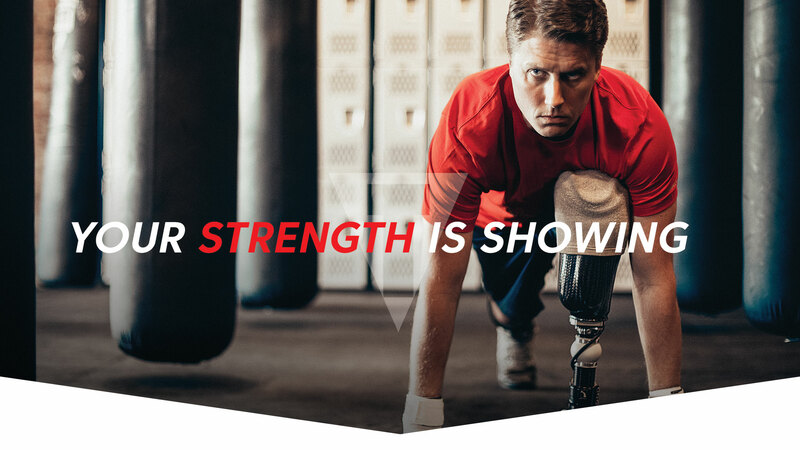 Our classes fit any schedule and any fitness level. TITLE Boxing Club Stamford offers explosive total body boxing and kickboxing fitness workouts. Called the POWER HOUR, these group fitness classes capitalize on the training of professional boxers, kick-boxers and mixed martial artists. Members can join others in these group fitness classes led by pros that target the whole body. Start with a 15 minute warm-up, and then put on the gloves for three minute rounds of boxing and kick-boxing combinations. The trainers will also mix in core abdominal workouts and end the class with a cool down. There’s simply nothing else like it if you really want to HIT IT HARD and get in the best shape of your life. The first shot is only a step away, so you’ve got nothing to lose but pounds and inches!